A famous holiday destination in the south of Portugal, the Algarve claims to be Europe’s sunniest spot – providing everything a sun-seeking holidaymaker with exactly what they want from a luxury holiday. Turquoise waters infested with rugged cliffs and rocks make a beautiful sight to enjoy whilst reveling in the sandy beaches, while Roman ruins, Moorish castles and traditional villages wait to be discovered. Beautifully designed luxury hotels with wonderful features are surrounded by the wonderful scenery which looks just as wonderful by night as in the day. The cuisine in the Algarve will keep you satisfied with its deliciousness and variety for however long you decide to stay. 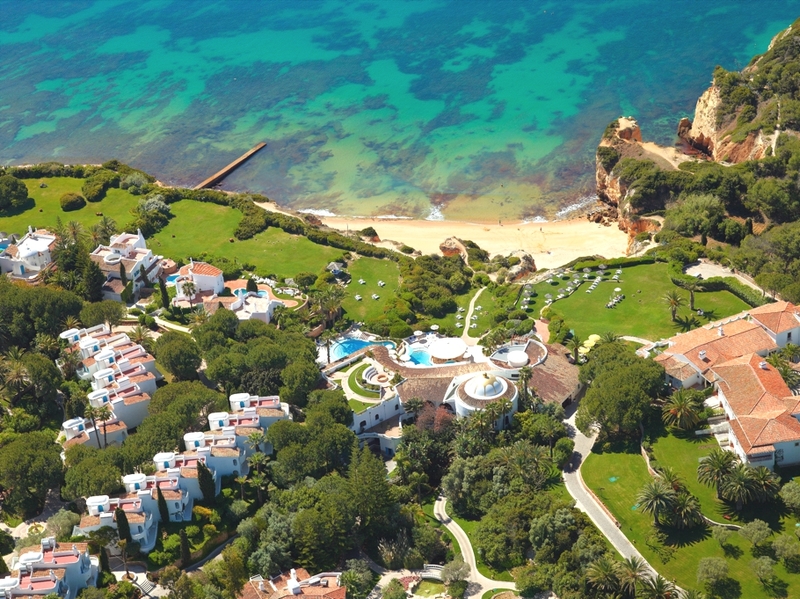 Villa Vita Parc, in the Algarve, is an exclusive Portuguese hotel that boasts golf courses, endless views of the glittering blue Atlantic Ocean, a fabulous spa and an excellent choice of restaurants.